The Samsung Galaxy Note 5 is touted as a “the most powerful and beautiful version to date”. Does it really live up to all the hype? Or has Samsung made a major mistake in compromising on some of their classic features? If you think “bigger is better” than you will be happy to note that the Galaxy Note 5 screen at 5.7″ is still as big – but the overall phone has gotten slimmer. This has been done by removing even more of the bezel around the screen. This allows the active portion of the screen to remain exactly the same size, while making the phone quite a bit smaller and easier to handle. Framed by metal and glass, this more stylish Note has a curved dual-edge back that fits more comfortably in your hand than previous models of the Note series. Even though the Note 5 is only a few milometers narrower, it is absolutely easier to hold and talk into than the Note 4. The Note 5 is noticeably speedier than its predecessor. This is especially true in graphics-heavy applications, but readily evident when simply moving screen to screen, or using everyday applications like Google Maps. Hesitations and stutters are nowhere to be found. This Note, like each previous Note, rivals the most powerful phones on the market at the time of release. If you are looking for entertainment value, the Note 5 allows you to shoot your own professional-grade videos in 4K, ultra high definition. You are also able to broadcast video live, straight from the device. The camera is equipped with Video Digital Imaging Stabilization in addition to Optical Image Stabilization technology, allowing smooth and clear footage. There are also fun features like the Video Collage Mode, which allows you to bring multiple videos together at once for a fun viewing option. 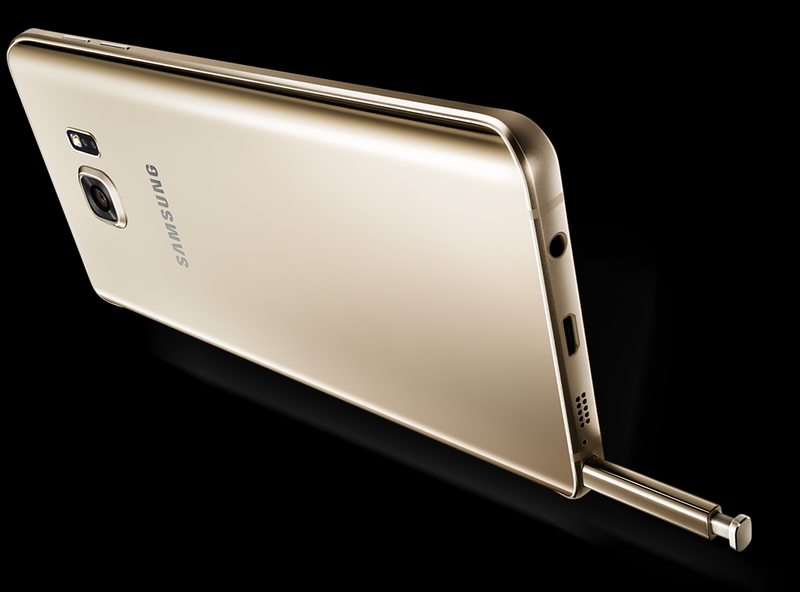 The camera on the Note 5 gives you crisp, clear photos and super-fast ready action. You are able to whip out your phone and snap a photo as it takes less than a second for the photo feature to engage. The auto real-time HDR for both photos and videos allows you to capture the moment in any lighting. 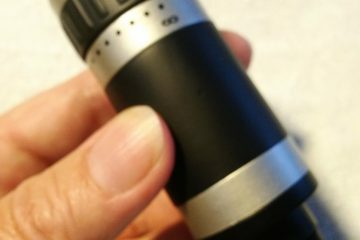 The camera will adjust to the proper light, no matter the settings. For all the social network fans out there, you will be pleased to find that the Note 5 has an advanced Selfie technology in place. This feature provides a range of effective filters that ensure photos come out great every time. 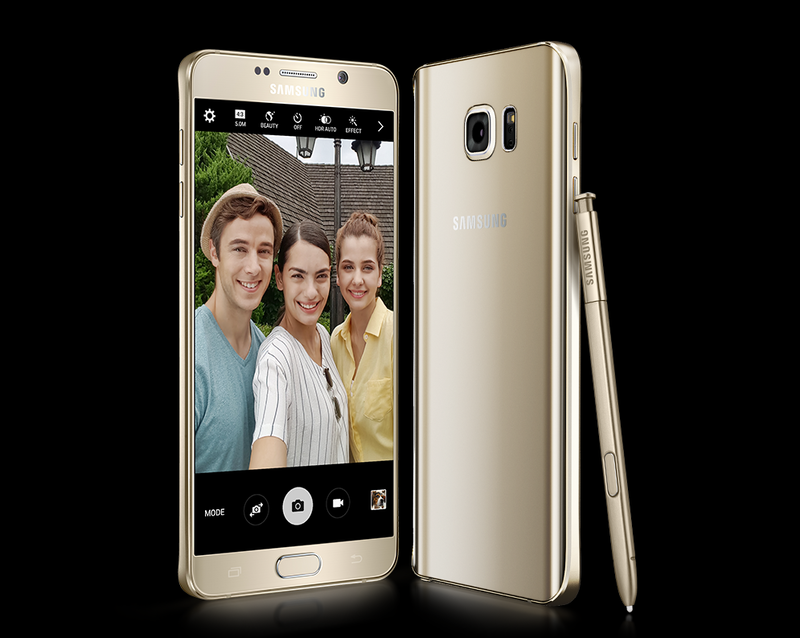 The Galaxy Note 5 allows you to entertain your friends and family with the videos and photos you shoot. Simply gather everyone around the TV and with one “tap” you can enjoy the images you took up on the big screen TV. It’s a popular feature and a great selling point for this cutting-edge device. If you are worried about security – the Note 5 comes with the latest single touch fingerprint sensor. 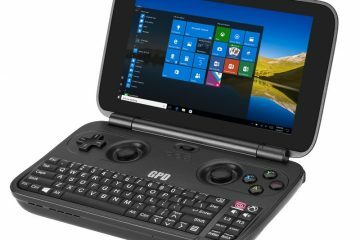 It can be set to recognize multiple fingers so you don’t have to always use the same one – but it keeps it securely locked to you, so long as you still own all your fingers! This is perhaps the very best fingerprint sensor I’ve ever used. It’s a marked improvement over the sensor in the prior Note, and every bit as good as the fingerprint sensors in rival devices. Using the fingerprint sensor with the new Samsung Pay feature is a hassle-free way to digitally pay with your credit cards using your phone and fingerprint authentication. This safety feature adds an extra layer of security and is a real plus in the Note 5 model. Because each transaction requires a fingerprint scan or pin, it guarantees that your data is secure- even if your device is lost. There is a wide acceptance of Samsung Pay – generally, anyplace that you can use your credit or debit card will take Samsung Pay. A nice touch is that you don’t even have to wake up your device to use Samsung Pay. After cards are initially registered, simply swipe up from the home button and select a card. Scan your fingertip or enter your PIN and then hold the device near the card reader to pay. Done! The Note 5 can also use the new Android Pay, which works flawlessly on the Note 5 as well, but Google’s Android Pay only works with credit card readers that support NFC – similar to Apple Pay. 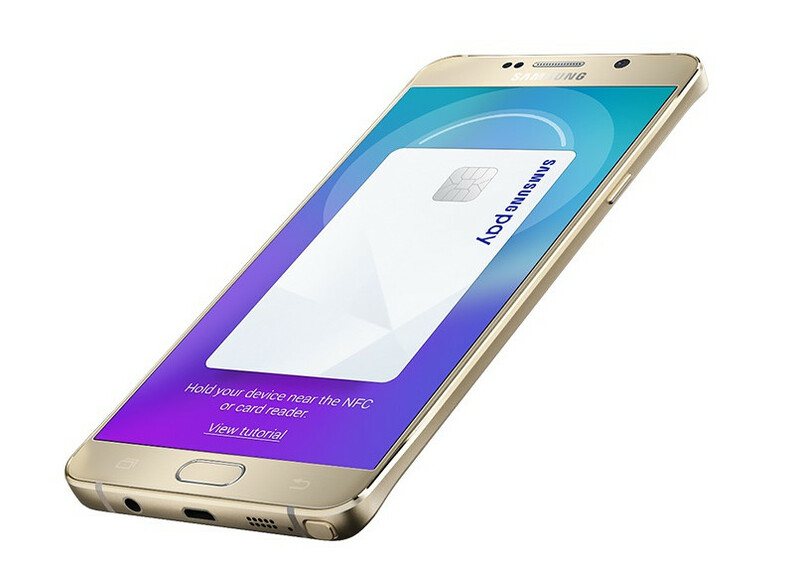 The largest advantage of Samsung Pay is that it will work almost anywhere a normal credit card will work. Google’s and Apple’s systems both require merchants to have newer NFC payment terminals. 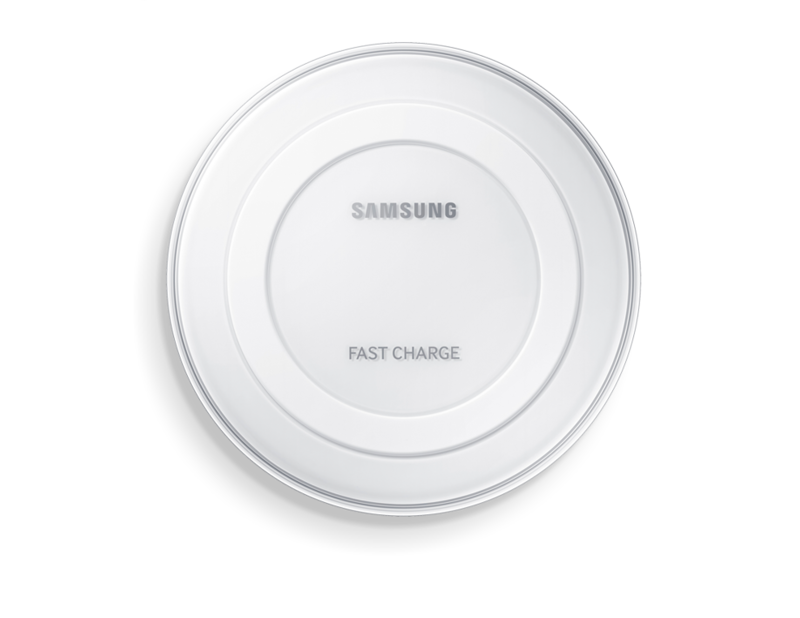 Samsung’s Pay system supports both decades-old magnetic stripe readers and the more modern NFC terminals. The Note 5 sends a magnetic signal to the older terminals, and an NFC signal to the newer ones. Since a majority of merchants have not yet upgraded to NFC, Samsung’s payment system should be far more usable in real world conditions, for at least the next few years. 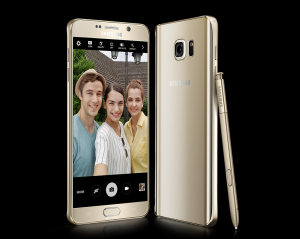 The Samsung Galaxy Note 5 has a bunch of accessories that will keep everyone happy. One of the most impressive accessories is the S Pen stylus. This is what makes the Note 5 really “click”. It stores inside the phone for quick and easy access. The S Pen has an improved air command that is activated immediately once it is pulled out of the device. The Pen has true-to-life pressure sensitivity and a very accurate pen tip that puts you in total control. With the S Pen, you can have access to important features like S Note, Screen Write, Smart Select and Action Memo. You can even pop out the S Pen to make notes on your Note 5 when the phone’s display is turned off. Ejecting the S Pen, when the display is off, goes into a black and white note taking mode that is very conserving of power. Of course, battery life and charging is always an important aspect of any device. Battery life should be the last thing you are worried about. The Note 5 allows you to charge wireless so no cord is needed. Your device is fully charged in just 120 minutes. It you are able to do a wired charge, however, it charges your device even faster – giving you more time to surf, scribble and explore. I’ve found the battery lasts every bit as long as that in the Note 4, even though this new model stores slightly less power. This is likely because the Note 5’s newer processor is signifigantly more power effecient. Samsung has long followed, or directly attempted to best Apple, feature by feature. This has led to some famous litigation. While I am a huge fan of Samsung phones, I easily recognize that their earliest efforts were influenced by Apple. They and many other companies continue to react to Apple by both imitation and improvement. While this is the core of marketplace competition, in this case I feel Samsung has foolishly fallen into a trap of Apple’s making. Apple has never released an iPhone with a user replaceable battery or memory expansion. Samsung has seemingly followed Apple down this alley, as the Note 5 is the first of the Note line missing user-replaceable batteries and MicroSD expansion. To a lesser extent, this trend is furthered by the removal of the IR led transmitter that allowed control of TV’s and other devices. Apple can afford to make phones without easily swappable batteries or memory expansion. Apple has a level of brand loyalty that is nearly unequaled in any product category. Apple’s ever-loyal customer base will put up with compromises that make their devices prematurely obsolescent. It’s difficult to believe that any other device maker has the benefit of such a loyal customer base. It might even be hubris for any other phone maker to believe they can lock customers in by aping Apple-like planned obsolescence. It’s an open question as to why Samsung removed so many power-user features from the latest Note iteration. It’s been suggested that the ceramic backing on the Note 5 might have made a removable back quite difficult, and a removable back is required to have a removable battery. This begs the further question, why a ceramic back? Perhaps because Apple has worked hard to convince the world that no quality phone may be made of anything other than metal or glass, certainly not plastic. By adopting a ceramic back, Samsung has seemingly bought into this PR madness. In truth, most of the world’s private jets, luxury automobiles, and high end electronics are ensconced with quality plastics. Exactly the kinds of high quality plastics that had been used in previous iterations of the Galaxy Note line. While I can forgive and deal with the loss of the replaceable battery, I simply cannot make the Note 5 my daily driver without access to a MicroSD card. I personally keep slightly over 64 GB of audio, video, and photos on my phone. Carrying a portable quick charger can help deal with the loss of a replaceable battery, but cloud storage can’t replace the loss of expandable storage when your travel takes you out of network range. A recent trip saw me taking so many photos that I ended up taking over 32gb of photos and nearly the same amount of video. I actually had to clear out older media from my 128gb MicroSD card in order to take more photos. The lack of expandable storage is even further dismaying when one considers Samsung’s push into Virtual Reality. A Note 5 compatible version of the Gear VR is imminent. The previous Gear VR shipped with an SD card packed with the necessary software. The new Gear VR will require all of the content to be loaded into a far smaller memory footprint. Then there is the issue of QHD video. The Note 5 has nearly unsurpassed video quality, but without expandable storage, the amount of video content that may be captured at any given time will be extremely limited. When faced with an upgrade that removes so many great features and sharply decreases functionality, one must expect a large number of the Note series existing power users will look towards other brands when it comes time to upgrade. 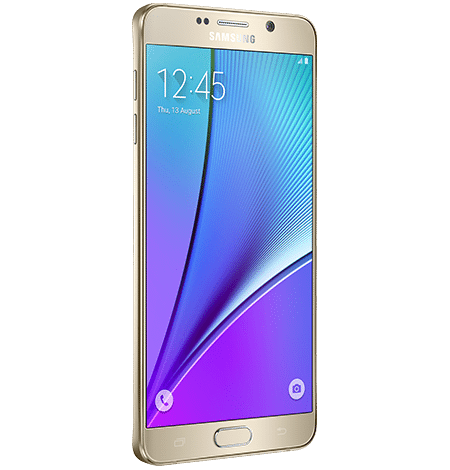 The Note 5 is a solid competitor to the iPhone 6 Plus, but it cannot be seen as a thematic successor to the Note 4. 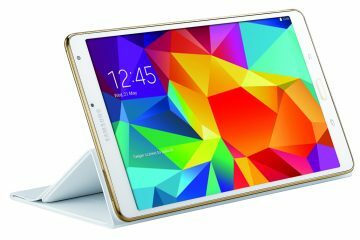 The Note series has long been Samsung’s power user device. Like me, a great many Note owners are power users. Previously, power users and road warriors could rely on these phones to meet their needs. For the power user and road warrior, this may no longer be the case. Every feature within the Note 5 is amazingly well done. 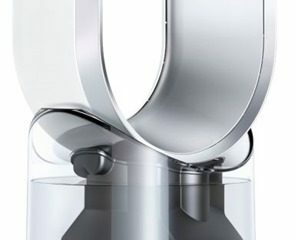 It is one of the most gorgeous devices currently on the market. Samsung’s adoption and adherence to Android Material Design guidelines is excellent throughout their new software additions. The result is a smartphone that is polished and feels brilliant throughout. Touchwiz is lighter and faster than ever. In isolation, this phone is a lovely creation. It’s one of the most stunning phones ever released, and for a non-power user, receives a hearty recommendation. Then there’s the bad part. I feel the Note 5 followed Apple too closely and lost two of the most unique features that Note fans will have come to expect: No replaceable battery and no MicroSD card slot. If you are like me and take a lot of photographs or videos, listen to many audiobooks, watch numerous HD movies, or are constantly on the road, you may need to look elsewhere. Since the Note 5 won’t let me travel when disconnected from a high bandwidth network, I simply can’t use it. It’s a real shame too. Because I absolutely love the Note 5.